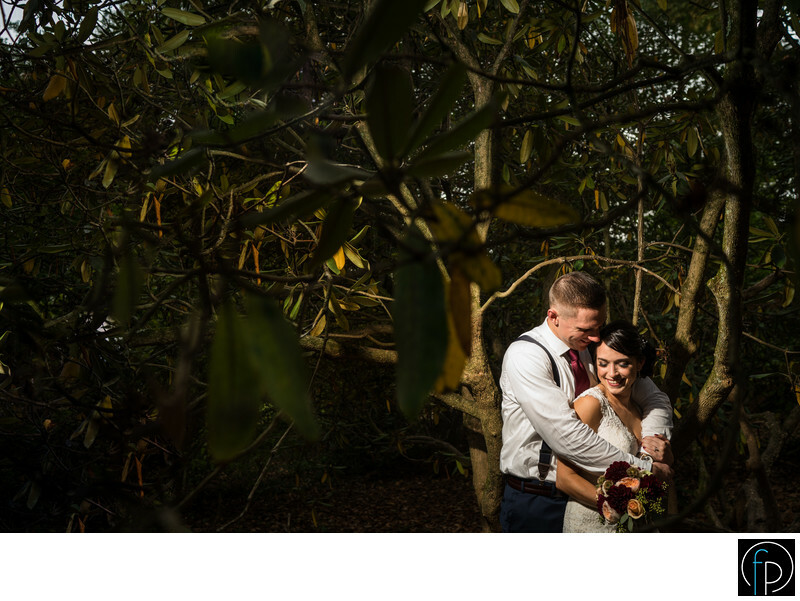 Tyler Arboretum's expansive countryside and quirky atmosphere allows for the most creative shots. With backdrops for every season of the year, this property is lined with hundreds of trees and numerous gardens. The reception room, which is within a stone barn, is the ideal location for anyone whose tastes are shabby chic, rustic country or even just picture perfect. Location: 515 Painter Road, Media, PA 19063.